Nestled just outside the city centre of Perth sits the Australian Institute of Management Western Australia’s (AIMWA) Learning and Development Centre which has the honour of being Western Australia’s first building to be awarded a 6 Star Green Star Education Design v1 certification. The building’s design amassed 88 credit points, securing every point targeted and receiving an additional Innovation point for the building’s acoustic design, substantially exceeding the Green Star benchmarks to become Perth’s most eco-friendly building. To help achieve this unprecedented level of sustainability, Austral Precast’s precast concrete panels were used throughout the building. 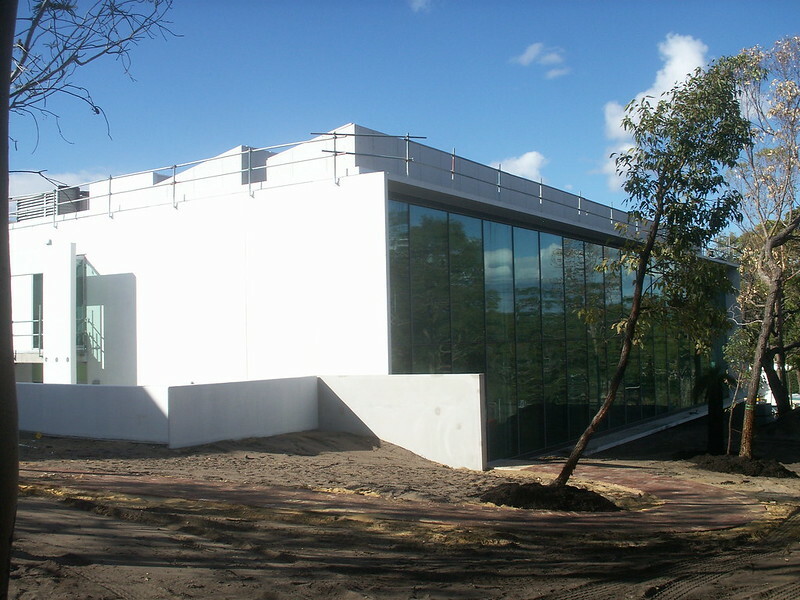 The centre is the first commercial building in Western Australia to be built using the versatile Austral Precast concrete panels. But with its strength, durability in Australia’s harsh environment, it’s unlikely to be the last. As a boon to the centre’s sustainability levels, the precast panels were produced with a large amount of recycled materials including fly ash, slag, and silica fume, which not only adds to the panels’ strength and durability but also ensures that these materials aren’t being added to any landfills. 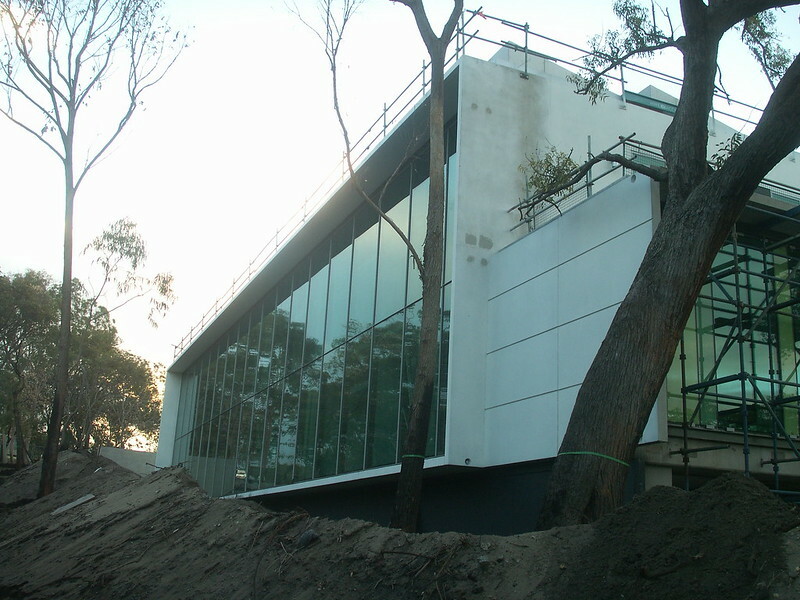 In addition to the Austral Precast panels in use, the AIMWA Learning and Development Centre uses a wide range of sustainable building materials, furniture, and flooring options as well as a number of photovoltaic arrays to harness solar energy and further reduce the centre’s environmental impact.